Whether your home is a traditional farmhouse, small cottage, or a modern house, this classical design combines clean lines and details, producing a quintessentially English style. Manufactured from quality hardwoods in both lay-on and in-frame styles to suit your budget, the timeless quality of beautiful, natural wood has an appeal of its own. 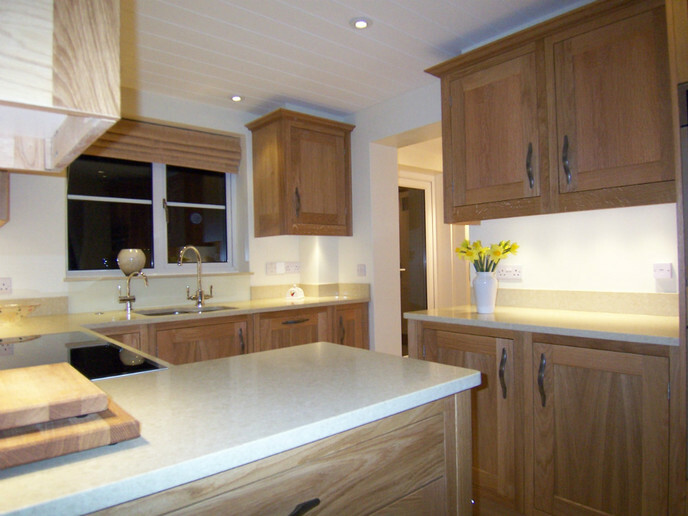 If you would like to know more about your English Classic handmade kitchen furniture please call us on 01865 370222 or 07779 272811, or alternatively click here to complete our short contact form.